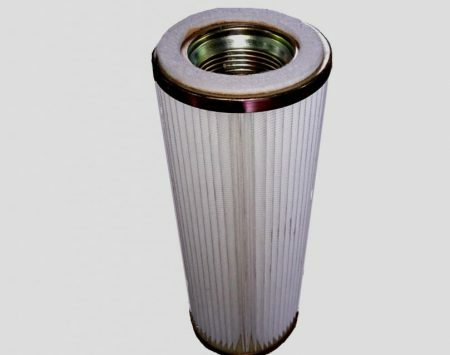 Filter cartridges are mainly applicable in foundries, cement industry, in manufacture of plastics, or powder coating units. We can classify cartridges according to their filter medium, mounting device, or their shape/design. In the manufacture of cartridges, depending on the desired filtration efficiency, we can use filter media from cellulose, polyester fibers or cellulose polyester fibers. 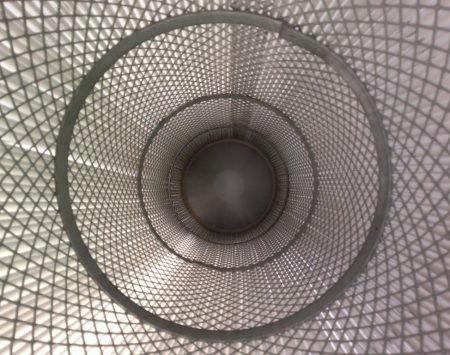 To minimize the risk of explosion, ATEX (anti explosive) dedusting systems use materials with an aluminum coating that dissipates electrostatic charge. 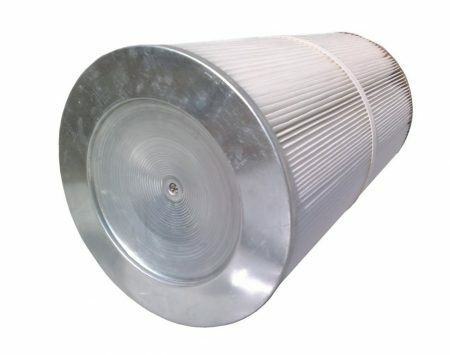 To increase the resistance to chemicals, as well as filtration efficiency, the filter medium can be equipped with a PTFE membrane. 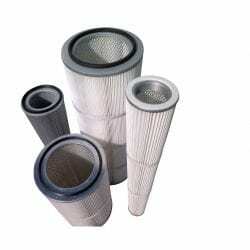 Filter cartridges can also be manufactured with oil and water repellent materials. 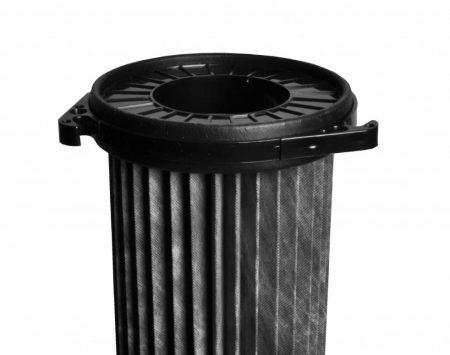 Another important issue when selecting a filter cartridge is the type of mounting. 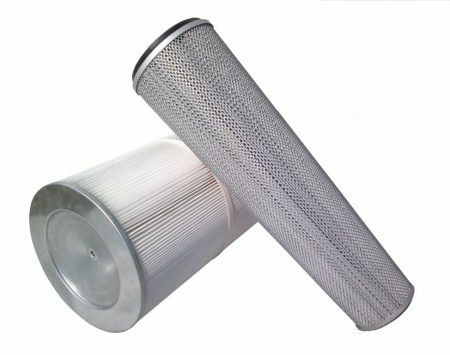 Each of these filtration materials and mountings can be used in cartridges of cylindrical or conical design, depending on the specifics of dedusting system and customer needs.